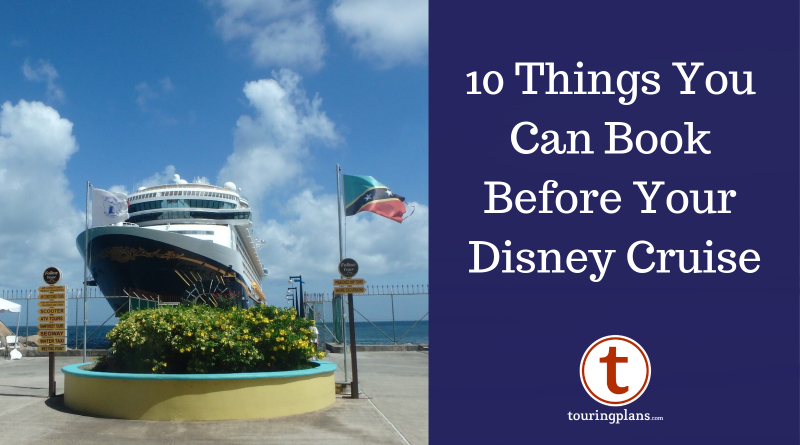 So you booked your Disney cruise! Now what? Now it’s time to plan! You can book activities for your sailing somewhere between 120 and 75 days before your cruise. If you are sailing concierge, or are a Platinum Castaway Club member (meaning you’ve sailed with Disney more than 10 times), you can book 120 days before you sail. If you are a Gold Castaway Club member (you’ve sailed with Disney more than 5 times), you can book 105 days before. If you are a Silver Castaway Club member (you’ve sailed with Disney at least once), you can book 90 days before. 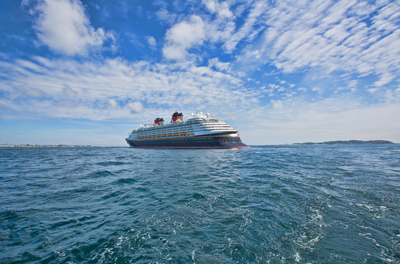 If you’ve never sailed with Disney before (welcome, future cruise addict), you can book 75 days before. When your booking window opens, there are several things you can — and should– book. Some will sell out quickly (like Palo brunch), others will be around for a while, but it’s still a good idea to book ASAP. You can change things around or add and cancel things up until three days before you sail. You won’t pay for anything now, everything is charged to your onboard account. So book away! 1. Port Adventures – The most obvious thing you can book is port adventures, otherwise known as excursions. Without exception, Disney has excursions available in every single port they visit. While you don’t have to book a single thing, you may want to. Some Disney excursions are pretty spectacular! Sometimes we do Disney excursions, sometimes we book things outside of Disney, or just go out on our own. If our booking window opens and I’m not sure, I book something just in case. Some excursions, like whale watching excursions on smaller boats, adult-only excursions, excursions with Disney characters, and so on, will book out. If I book something and change my mind later, I can cancel it! 2. Palo – Arguably the most important thing you should book is Palo! Palo is the adult-only, Italian-inspired, upcharge restaurant on board. Palo Brunch will fill up quickly. Very quickly. And it’s a “don’t miss” for us. It’s my favorite meal on board! The chicken parmesan, table of bread (yes, I said table of bread), the flatbreads, the sticky buns (cinnamon rolls that dreams are made of), the table of dessert, I could go on. It’s amazing. Don’t miss it! I also love dinner at Palo, and I always book it as well. The chocolate souffle is more than enough reason to book it. 3. 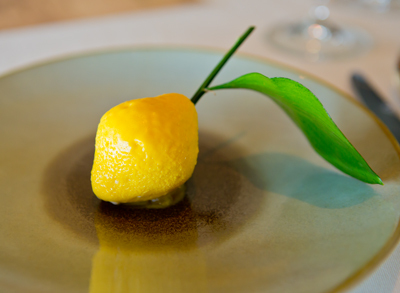 Remy – Remy (which is only available on the Dream and Fantasy), is an adult-only, French, fine-dining experience. Remy is an amazing, elegant meal. Roses, tuxes, take-home chocolates, the presentation, all of it. I love dining there! Remy actually has five experiences you can book. First, there’s the spectacular, multi-course dinner, or a special private, small-group dinner with appearances from the chef. On cruises of four nights or longer, there is also a Champagne Brunch, a Dessert Experience (my favorite! ), and Petites Assiettes de Remy, which is a wine tasting with small plates experience. Really you can’t go wrong if you can get past the sticker shock. I highly recommend everyone (even those with picky palates) try it at least once. 4. Nursery Reservations – If you’ve got a little one that can’t be left in the children’s clubs yet, this is important, especially if you booked the aforementioned, adult-only restaurants! Nursery reservations are $4.50 per half hour for the first child, and $4 per half hour for each additional child in your family. “it’s a small world” nursery is a bright, colorful, inviting environment where you will feel perfectly comfortable leaving your little ones. I’ve been tempted to stay a couple of times myself. Disney will limit the number of hours you can book online beforehand, but you can usually add more once on board. 5. 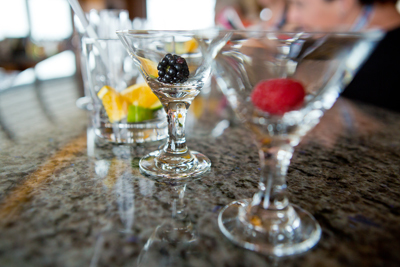 Beverage Tasting Seminars – Disney offers several different tastings or mixology classes on board. Your choices will vary based on the itinerary, but you can usually expect beer tastings, martini tastings, bourbon tastings, chocolate (!) and liquor tastings, wine tastings, mixology classes, and more. Prices also vary by experience, but most range from $23-$30 a person. 6. 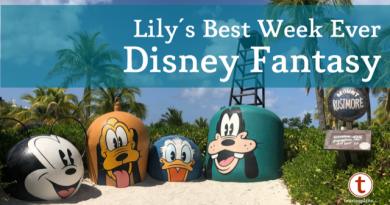 Character Meet & Greets – There will be plenty of opportunities to see characters on board, but you will need tickets for some super popular character meet and greets. Good news – the tickets, although necessary, are free. Offerings usually include the princesses (known as a Princess Palooza in our house) and the Frozen characters. If you are doing a Star Wars or Marvel Day at Sea itinerary, there will be several more options related to that theme. Don’t despair if you miss tickets or the times are bad! You can check for more tickets on board, and there will still be characters all over the ship! There will be posted times to meet characters every day, and the characters are often out roaming “in the wild”. Pro tip: Do not delay getting these tickets once you board. Stop by the Guest Services desk shortly after you board on the first day. 7. 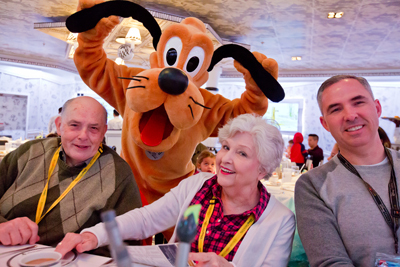 Character Breakfast – Some Disney cruises also have FREE character breakfasts on board! If you are on a sailing of 7 or more nights with at least two days at sea, it should be offered. If you are leaving from a U.S. port, it will be a Disney Junior character breakfast with characters like Jake, Doc McStuffins, and Sophia. Cruises from non-U.S. ports will feature at least some of the “Fab 5”, like Mickey, Minnie, Goofy, and Pluto. Reserve tickets when your booking window opens, and check again on board if you miss it! 8. Bibbidi Bobbidi Boutique and Pirate’s League – Yes, BBB is available on the ships! And it’s very popular, so book early. You will book a time, and you can choose your specific package once on board. Packages range from $65-$595 (and no, that second number is not a typo). On Pirate Party Night day, you can choose a pirate makeover! And on Star Wars Day at Sea itineraries, you can choose a “Galactic Transformation”! Adults too! How exciting is that? Pro tip: Go by the boutique anytime and ask for a pixie dusting! 9. Royal Court Royal Tea – If you are ready to spend the big bucks on your little one, you’ll want to book the Royal Court Royal Tea. The tea is $220 per child, and $69 per adult. It’s a two-course tea in which a Royal Tea Hostess and a Royal Pastry Chef entertain guests, with the much beloved Disney princesses making an appearance of course. The children all receive special keepsake gifts which include a jewelry box, necklace and bracelet, Cinderella doll, tiara, and autograph pen for girls. Boys get a bag, sword and shield, pins, autograph book and a Duffy plush. A tea with gifts! The best kind of tea. 10. Spa Treatments – You can also book Spa appointments when your booking window opens. Not everything can be booked online beforehand, but several things can, and some do sell out. There is a wide range of prices for treatments and services, and suffice it to say that none are cheap (but whether they are worth it is of course up to you)! 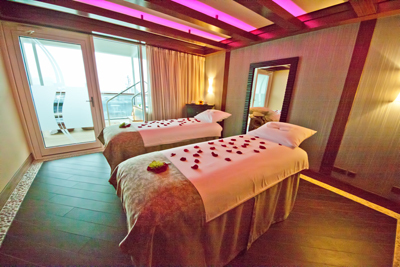 The spa is a peaceful, luxurious atmosphere, and I definitely recommend taking a tour of the spa the first afternoon to see if there’s anything you missed and would like to book on board. If you missed booking anything, keep checking. People can (and do) cancel what they’ve booked up to the last minute. Also, there’s still a chance on board. For some of these activities, Disney holds spots back for on board booking. For others, there’s a waiting list. Moral of the story? Even if something seems fully booked when your booking window opens, keep trying–don’t give up! Do you have any questions? Ask here! Tammy Whiting is the owner of Storybook Destinations. Did you know Storybook Destinations offers a complimentary subscription to TouringPlans with qualified Disney and Universal bookings? Click here for a no-obligation quote on your next vacation. What fantastic timing! I just booked an Alaska cruise for 2020. Though I have plenty of time to plan, I find myself wanting things to look into as I’m accustomed to (over)planning our WDW trips. Thank you!